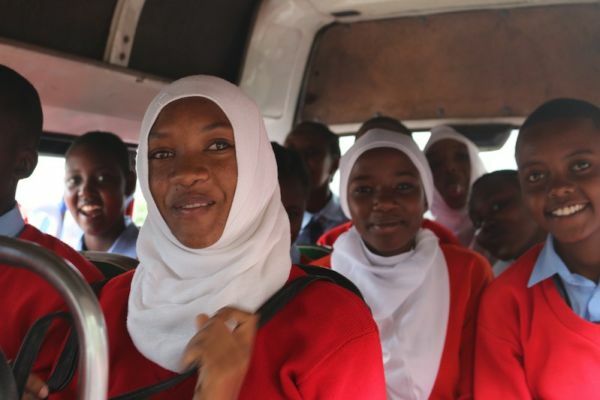 Mungere students were buzzing with excitement as they prepared to leave their hometown of Mto wa Mbu for a field trip to Arusha. Forms II, III, and IV gathered in town, with teachers and staff, and loaded into three mini-buses to begin the two-hour journey. After weaving in and out of Arusha traffic, the buses pulled into their first stop: the Arusha Declaration Museum. 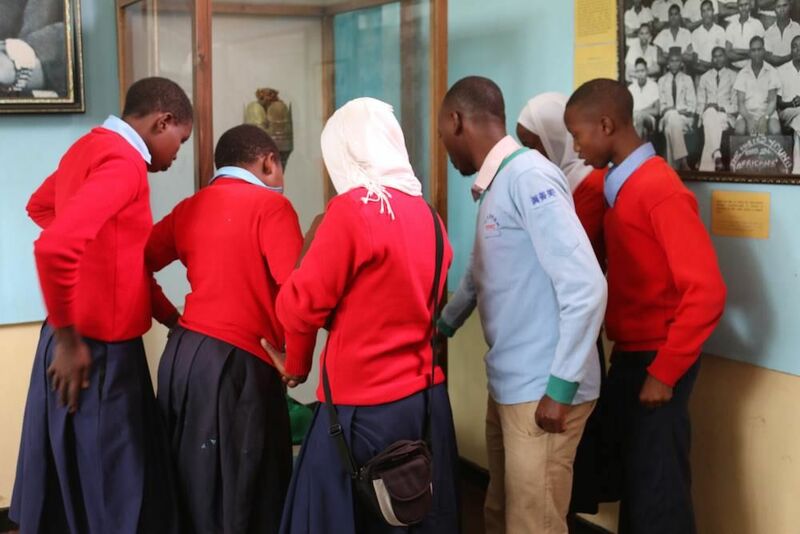 Here, students learned about the history of Africa and Tanzania, ancient tools and tribal practices, important political figures, and the union of Tanganyika and Zanzibar. They viewed real artifacts as well as replicas of important Tanzanian relics. 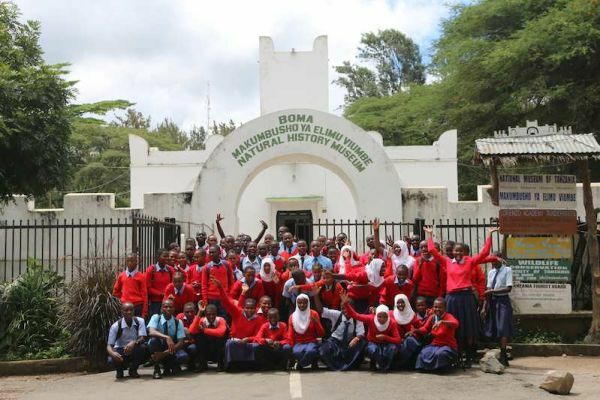 The second stop on the field trip took Mungere students to the Arusha National Natural History Museum. They ate lunch in the garden before receiving a lesson from the museum’s director. He explained about the origin of man and how mankind scattered across the world over time, before releasing them to explore the museum. 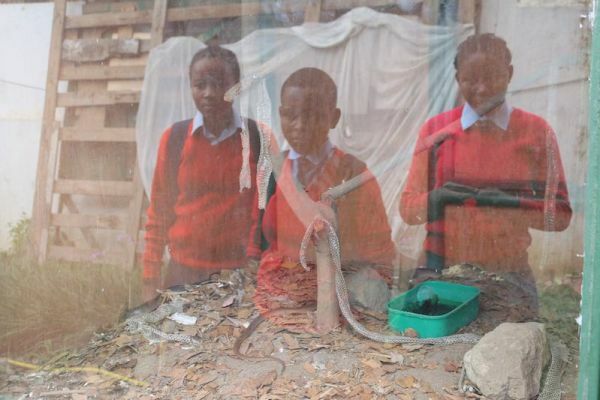 Exhibits ranged from the history of humans, wildlife and botanical photography, taxidermied animals from all over Africa, and even a live snake! 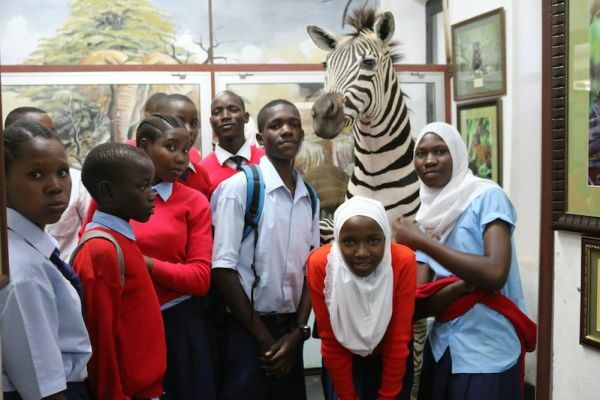 “There were so many animals I have never even seen before,” said Form IV’s Mandela, who said his favorite part of the day was seeing the stuffed animals and realizing how big they were up close. 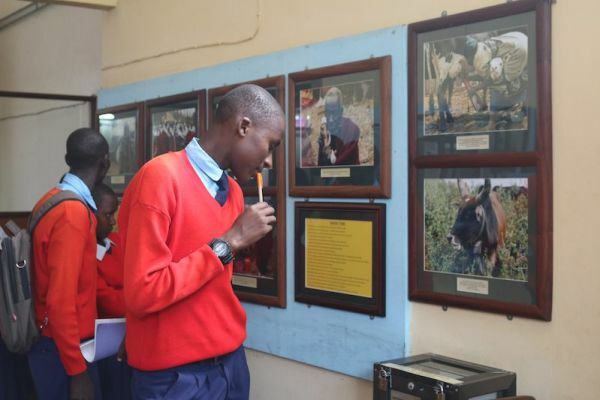 Not only do excursions like this one give Mungere students a well-rounded education and provide hands-on learning of national exam content, they give children from rural villages a cultural experience to which they might not otherwise have access. Interested in sending the school on another field trip? Check out the donate page for more information about how you can contribute to their education!